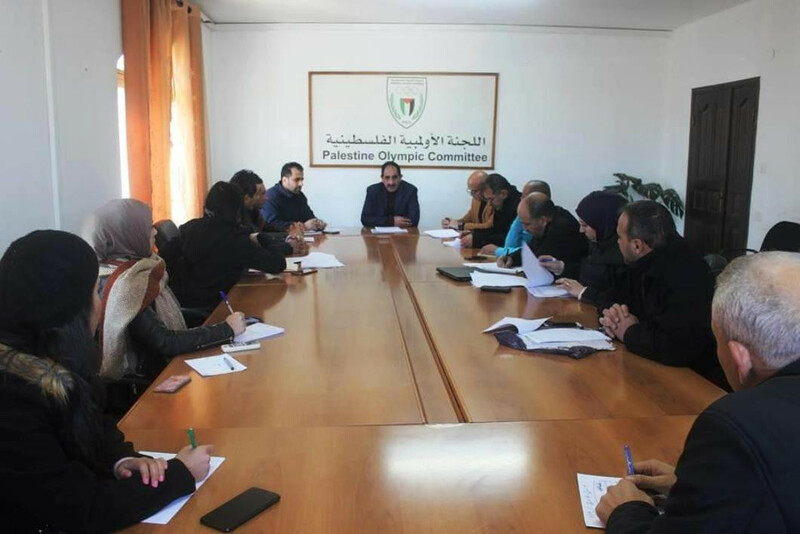 Palestine's National Olympic Committee (NOC) has met with officials from its federations to discuss plans for the upcoming year. 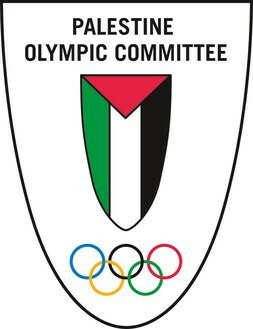 Officials from Palestine's athletics, basketball and volleyball federations met with secretary general of the Palestine Olympic Committee (POC) Abdul Majeed Hajja, technical director Ahmed El Hassen, planning department director Amin Barhoush and the director of the federation department, Bashir Mahameed. Representing the federations was President of the Athletics Federation Mazen Al-Khatib, President of the Basketball Federation Ibrahim Habash and President of the Volleyball Federation Hamza Radi, as well as the secretary general of each federation and other top officials. The practical criteria for implementing the plans of the federations was discussed, with Hajja promising that the NOC would meet with the governing bodies of each sport every three months to ensure decisions were being put into action. "Work must be done on the basis of the plans presented, including the calendar of activities of each federation, with emphasis placed on development," he said. 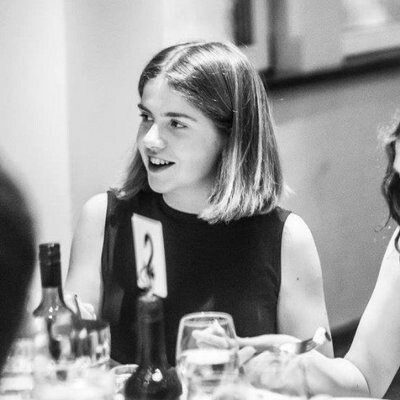 "The purpose of this meeting is to establish a working relationship with the federation. "We, the NOC, will provide all the assistance needed for the federations to reach the stage of global competition." Palestine's NOC is also set to meet with representatives of other federations, including archery, chess, handball, boxing, fencing, swimming, judo and table tennis. The meeting began with Hajja passing on a greeting from Jibril Rajoub, President of the POC. The President has recently been mired in controversy and is currently challenging a year's ban from FIFA for "inciting hatred" against football icon Lionel Messi. It came after he reportedly called on fans to burn pictures and shirts depicting the Argentinian superstar if he opted to play in a friendly match against Israel in Jerusalem earlier this year.